It's Thanksgiving time again, folks! 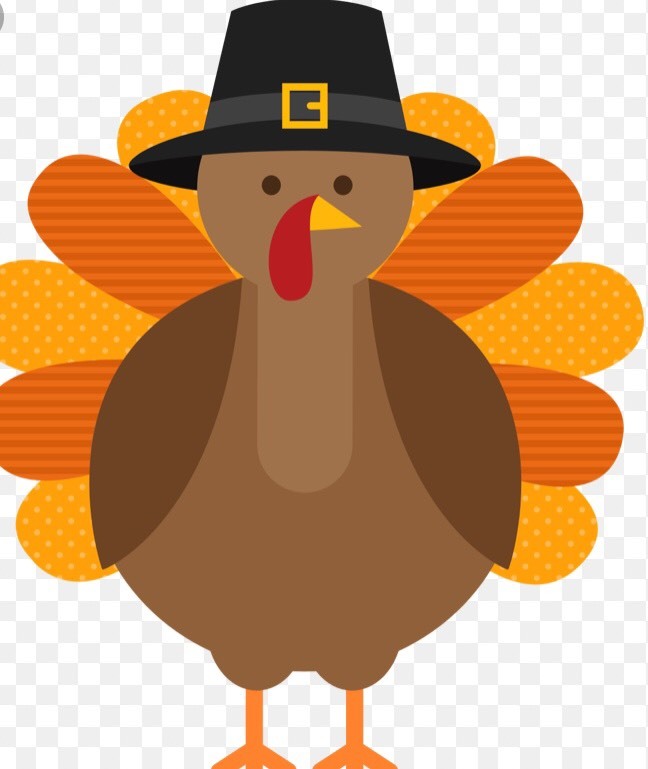 And while the team here at Mountain West Foot and Ankle is grateful for so much this year, we are also worried about your health after the big meal. Did you know that Thanksgiving and the Super Bowl are the two times of year when we see our highest rate of gout incidents? Gout is a painful condition that's caused by a buildup of uric acid in your blood stream. It is a painful form of arthritis that makes your joints feel hot, stiff, red and swollen, and can be felt especially painfully in your great toe joint. Foods that are high in purines (like animal proteins, high-fat foods and alcohol) can affect your body's ability to filter out the uric acid. That's why special occasions that involve lots of wings, turkey, fat and beer (like Thanksgiving) often lead to painful flares of gout. But there's another gout trigger that we indulge in even more frequently throughout the year: sugary beverages. By now, we all know that drinks with high sugar content (like sodas, slurpees and some of those delicious Starbucks frappucinos) aren’t great for your waistline. As if that weren't reason enough to avoid these types of beverages, a study conducted by researchers at the University of Otago and Auckland have discovered that they can cause other health problems, too. According to their research, sugary drinks can light up a certain gene that raises your risk of getting gout. The gene under review by the scientists for the study was SLC2A9; its normal job in the body is to help uric acid leave the blood through your kidneys. Not everyone has this gene variation, and when those who have it drink too many sugary drinks, the gene apparently does a 360 in function and causes uric acid to build up in the blood instead, making you more likely to develop gout. If you have a gout attack, there are ways your Utah podiatrist can help minimize the pain of this condition, so if you suspect that you are having an attack, make an appointment with Dr. Brandt Gibson as soon as possible. And in the meantime, if you want to stave off the pain of gout, avoid sodas, fatty gravy, cold brewskis and other indulgent holiday treats that can increase your risk of an attack.